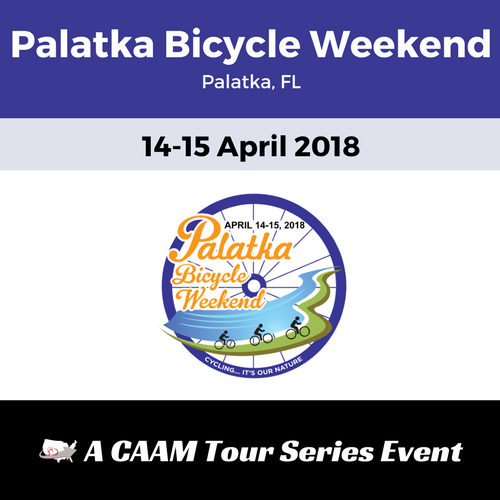 Welcome to the Palatka Bicycle Weekend. 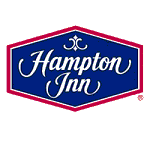 We thank the Putnam County Tourist Development Council for being a local sponsor. 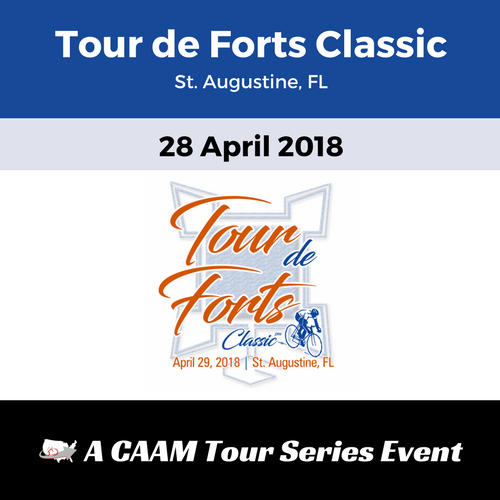 Come enjoy 1 or 2 days of cycling in the beautiful Palatka and St. John's River areas! 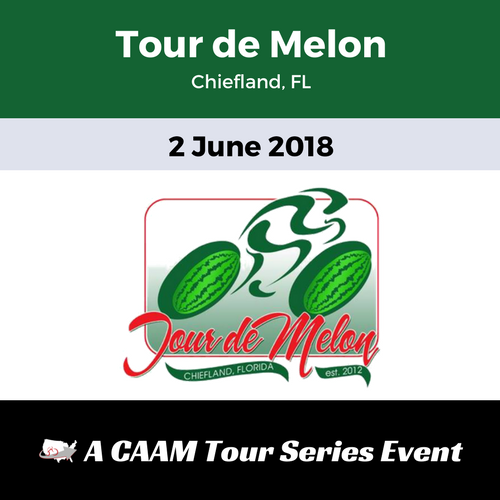 Saturday's route options include our Share the Road Century (103 miles), Metric Century (66 miles) and Buckman Lock Tour (22 miles). 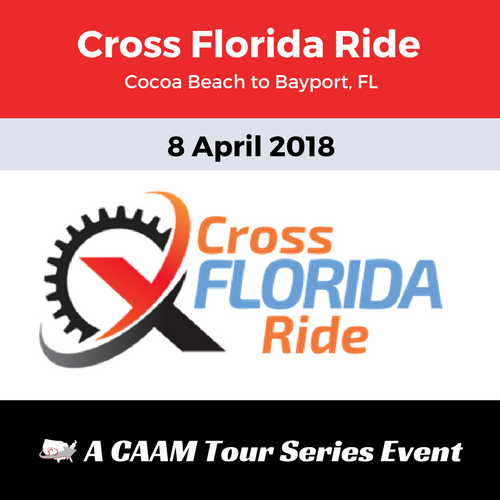 On Sunday, we are introducing Road and River rides. 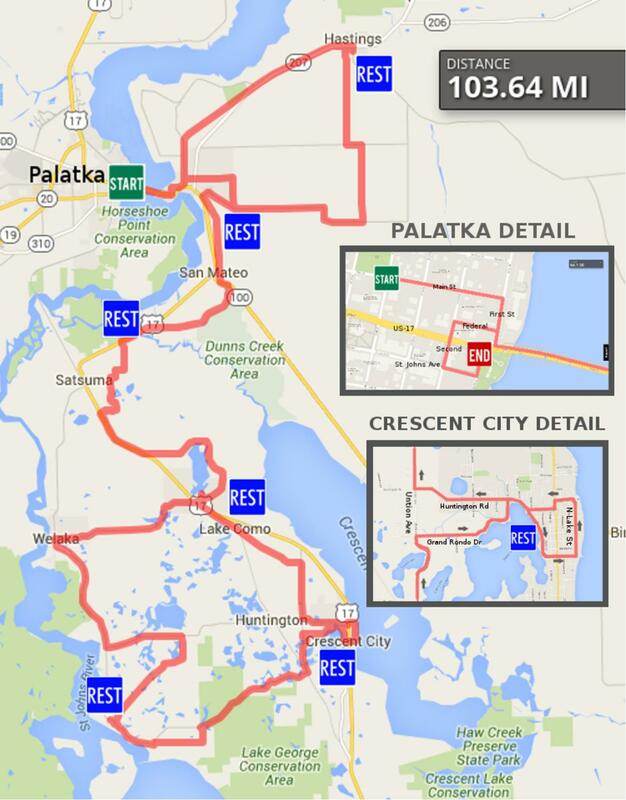 We will use the "City of Palatka" river boat in conjunction with our bicycle rides which will start in Welaka. 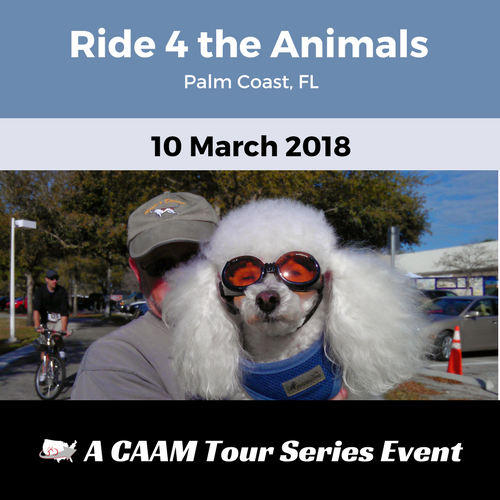 1 - Drive your bike to Welaka, load it on the bike trailer, board the "City of Palatka" for a lovely 2 hour trip on the the St. John's River, arriving at Renegades in time for lunch. Then bicycle either 25 or 50 miles back to Welaka on a supported ride. It's an extra $35 for the boat ride. 2 - Drive your bike to Welaka, cycle 25 or 50 miles on the supported route ending at Renegades for lunch. 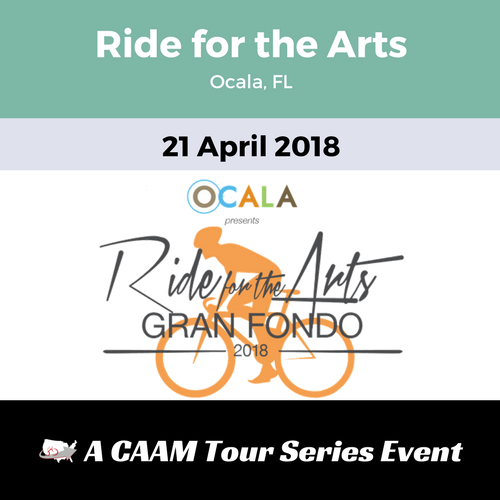 After lunch, load your bike on the trailer and board the "City of Palatka" for a leisurely trip back to Welaka on the St. Johns River where you will find your bicycle safe and sound. It's an extra $35 for the boat ride. 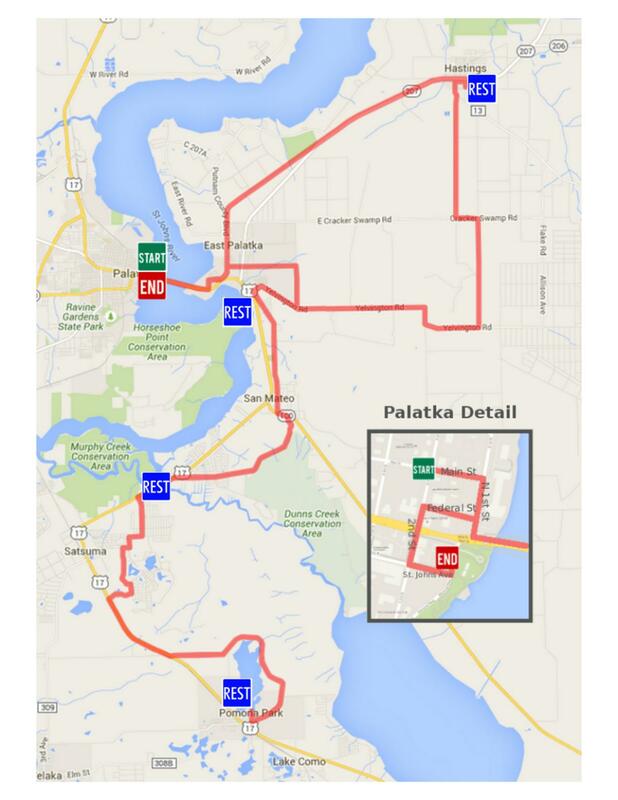 3 - Board the "City of Palatka" early in the morning with your bicycle for a ride to Welaka. 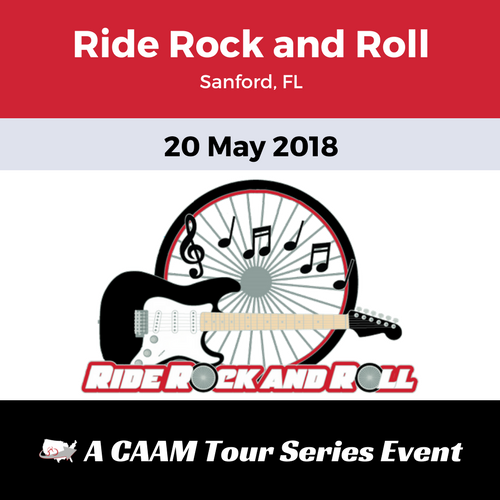 Ride 25 or 50 miles to Renegades for lunch, ride 25 or 50 miles back to Welaka (or take the short 6 mile short-cut) to then board the boat with your bike for the trip back to Palatka. 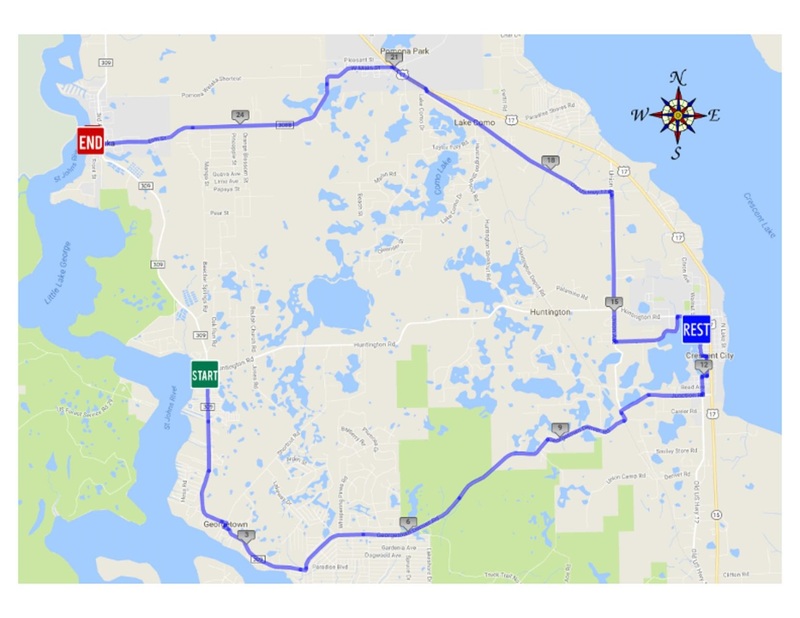 It's an extra $55 for the round trip from Palatka to Welaka. 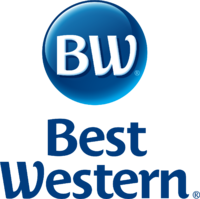 4 - Drive down to Welaka with your bike, cycle either the 50 or 25 miles to Renegades for lunch, cycle back to Welaka - i.e. no boat ride. 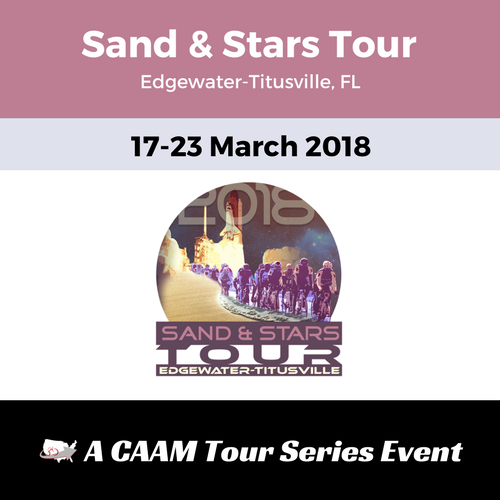 There is limited space on the boat so early registrants will get the space on the boat. If you want a longer ride, this is the one. 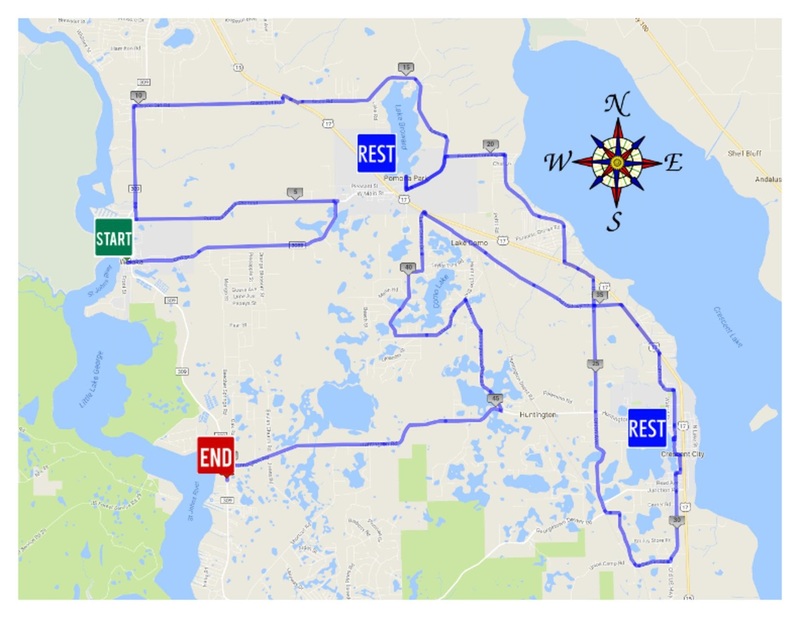 It too will take you along country roads across Putnam County to Lake Broward for the first rest stop and then on to Crescent City where you can stop at the second rest stop on beautiful Lake Stella. Then continue back across the county and end at Renegades for a buffet lunch on the St. Johns River. 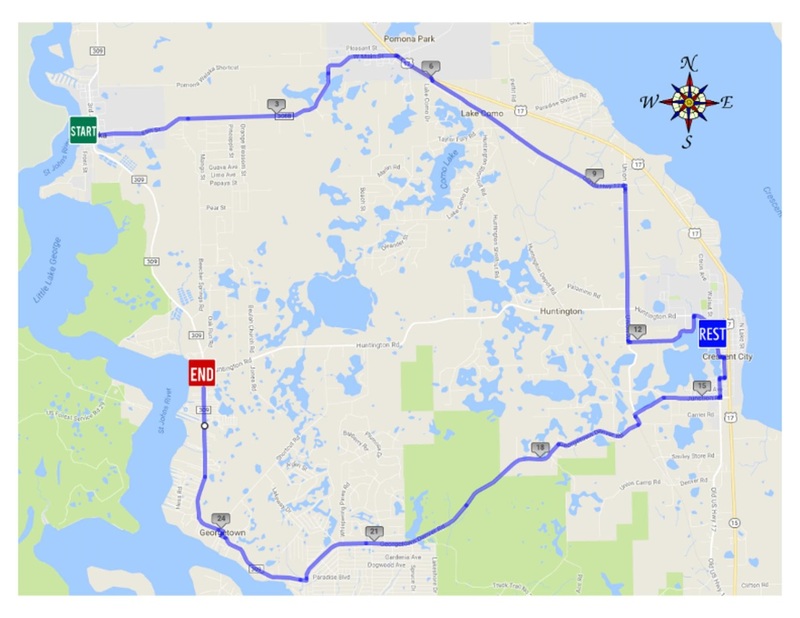 You can then elect to ride back to Welaka the same way you came or take the 26 mile route back OR take the river boat back to Welaka. After you get to Renegades either by boat or by cycling, you can return to Welaka by either cycling or by boat. 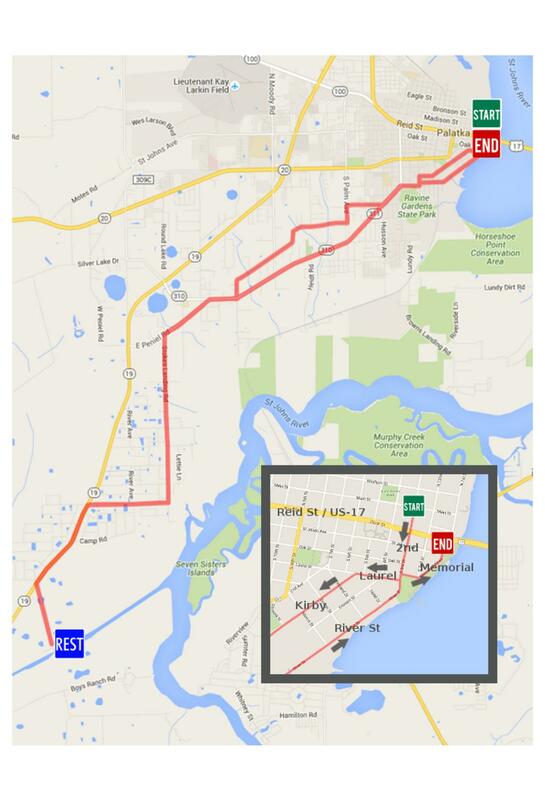 This is the reverse route from the morning 50 mile route from Welaka to Renegades. 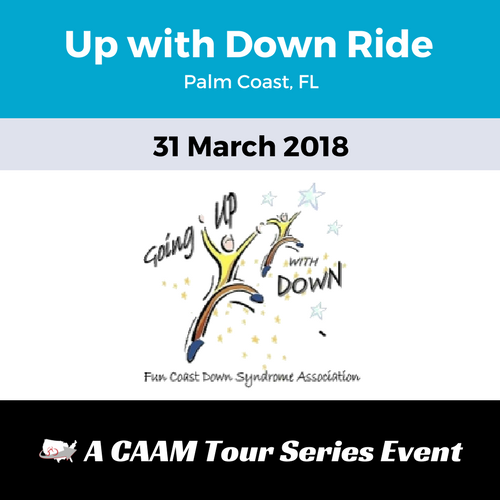 If you want to do a century, just do the 2 50 mile routes. After you get to Renegades either by boat or by cycling, you can return to Welaka by either cycling or by boat. 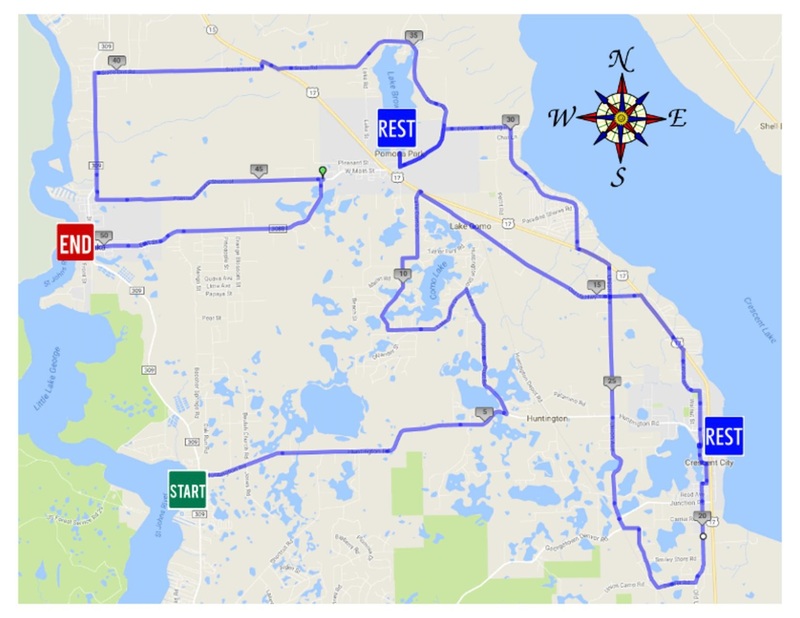 This is the reverse route from the morning 26 mile route from Welaka to Renegades. 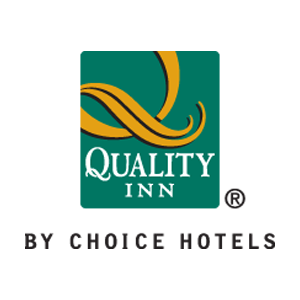 Palatka is home to a variety of lodging options and sports a mix of prestigious national chain hotels near the start/finish location. 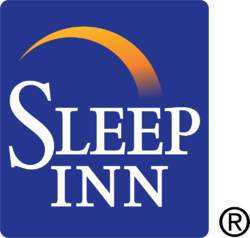 The safety of our participants and volunteers our most important concern and if any of the threatening weather conditions are present the day of the event (tornado warning, tornado watch, thunderstorm, heavy rain or a hurricane decides to visit), the event may be delayed or canceled.